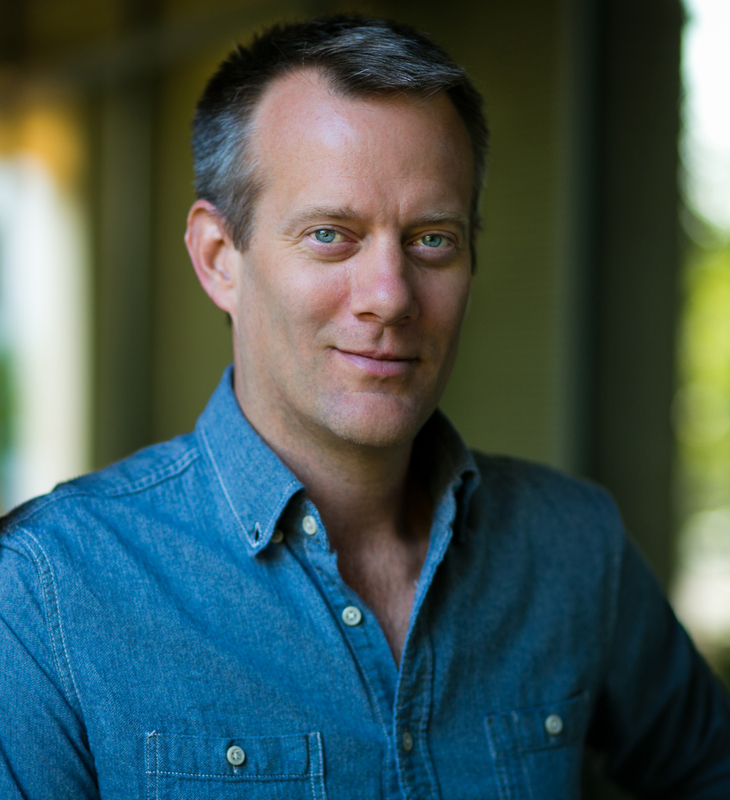 Jason Seagle is the cofounder and CEO of Vayando, a for-profit social enterprise that connects curious travelers with microentrepreneurs in emerging economies around the world. They provide an online booking platform where travelers connect directly with local farmers, fishermen, beekeepers, artisans, street photographers, talented hip hop artists, and many more to learn about their livelihoods. Vayando is currently live in Rwanda and Costa Rica with a 100 country goal. For scale, they partner with organizations operating in each country like the Peace Corps to identify local entrepreneurs and support them in creating an online profile. Bookings are managed through an integrated online and SMS system and payment to entrepreneurs is made through mobile money. Entrepreneurs only need to have a basic cell phone. Vayando’s goal is to utilize growth and diversification in the global tourism sector to unlock economic opportunity for tens of thousands of entrepreneurs towards the bottom of the socioeconomic pyramid. Jason has been working in the international development sector for most of the last decade, managing community, state, and national level livelihood programs in Latin America and Africa. He holds a BA in Anthropology and MSc in International Development, and is particularly interested in the strategies that marginalized households employ to cope with access to limited resources, and developing locally appropriate programs to support them. The idea for Vayando stems from Jason’s experience in Peace Corps. Based in rural northern Morazán, El Salvador, near the border with Honduras, Jason met a lot of local entrepreneurs with unique skillsand great work ethic, but few marketing opportunities. He would turn to many of these folks to lead technical workshops when new Peace Corps trainee groups would visit the village where he was based.Trainings addressed hillside farming techniques, fruit tree production, beekeeping, etc. The quality of their trainings was always high and these entrepreneurial folks took pride in sharing their knowledge.